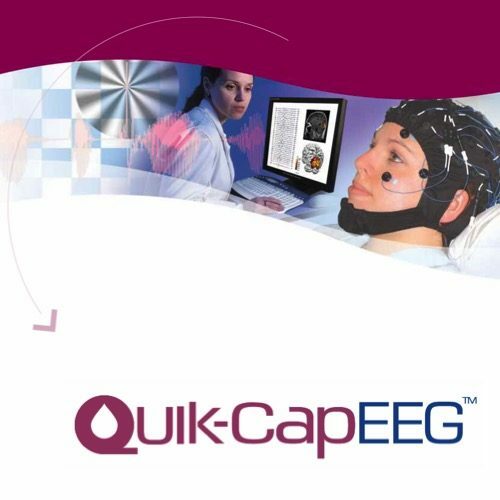 The 128-channel Micro Maglink Quik-Cap has been specially designed for noise free and reliable concurrent EEG/fMRI recordings. 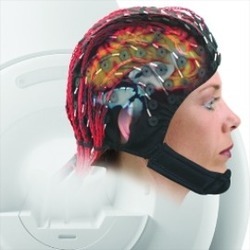 The cap is equipped with integrated safety resistors and additional EOG and ECG bipolar leads. 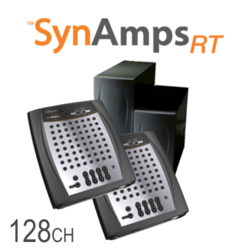 The cap connects directly to the Micro Maglink system. The layout of the cap is according to the extended 10/20 system.